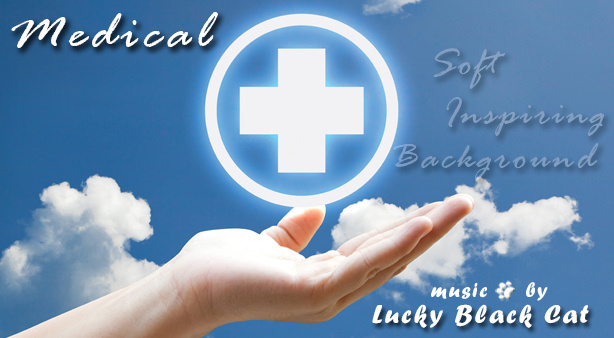 Medical is positive soft tech corporate medical music. Medical is perfecr for clinic video, medical presentation, pills, health, advertising, presentation or any other project. Thank you for purchasing Medical! A sounds review published on Wednesday, March 21st, 2018 in Blog by Andrei Olaru that has 0 views.